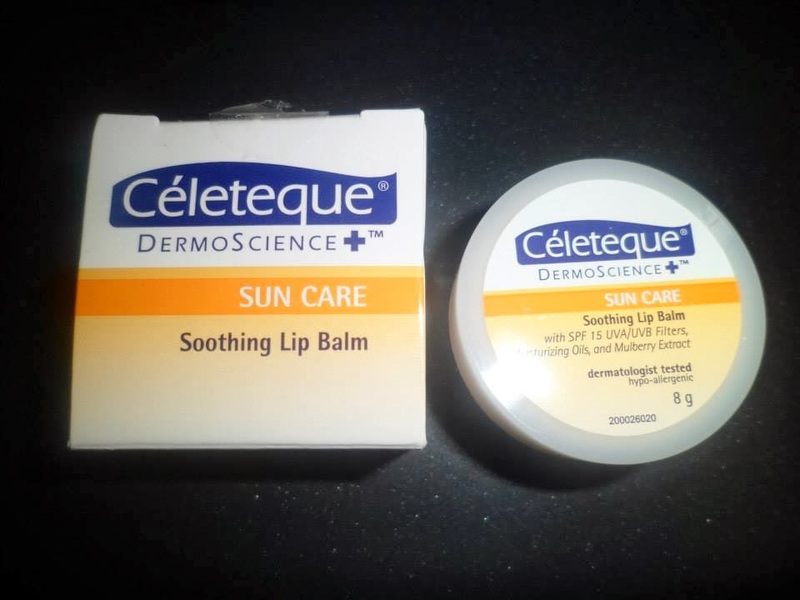 At first, I was hesitant but it's because it contains UVA/UVB filters which prevents UV radiation from damaging and rapidly aging my lip area. It has moisturizing oil that keeps my lips healthy, I can feel it even though I just used it for a couple of days. 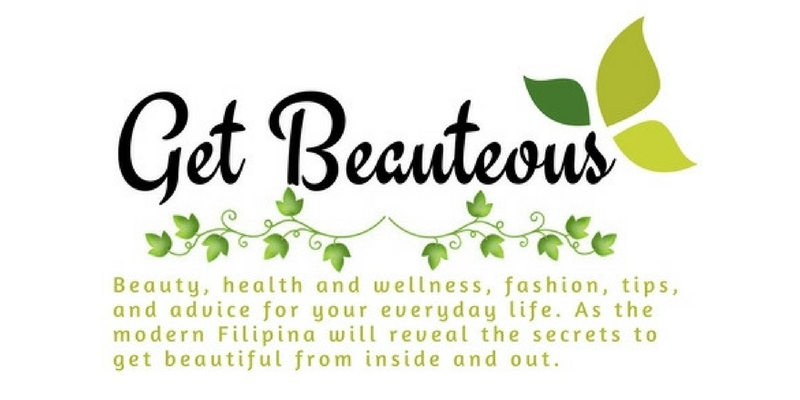 By the way, it also has Mulberry extract that helps brighten and lighten discolored lips. While the eye tuck plus dark circles lightener with eyesery is effectively counters the formation of loose skin around the eyes which helps improved skin elasticity. 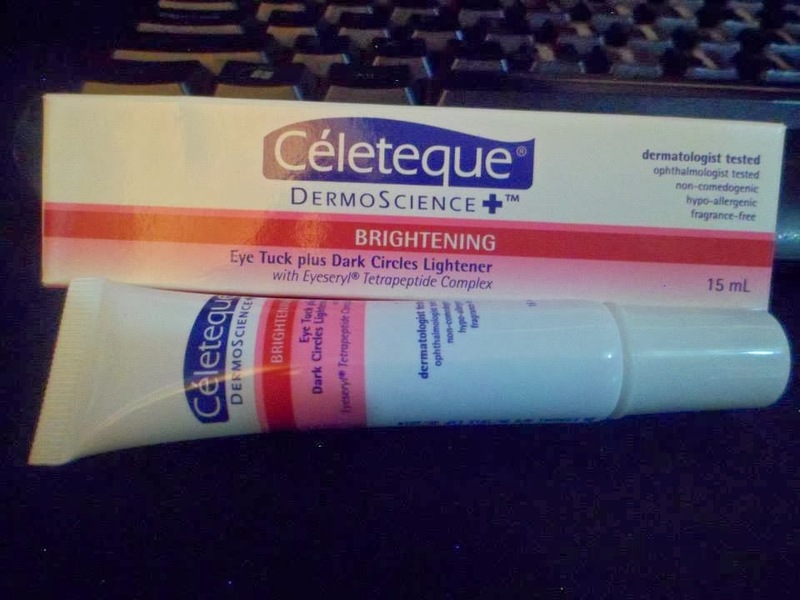 I just used it for few days also and it was says that you can lightens the skin around the eyes and will give you a stress free look in just 4 weeks. So will see when I get to my 4th weeks. It's because UNILAB send me a lot, I shared it to my friends and will get feedbacks to them once they have tried it. Will post another article here for their assessment in the next few weeks. The two products are proven safe and effective by an open clinical trial conducted among women aged 18-50 years old for the Soothing Lip Balm and for women aged 30-60 years old with puffy eye bags and dark under eye circles for the Eye Tuck Plus Darck Circles Lightener cream. 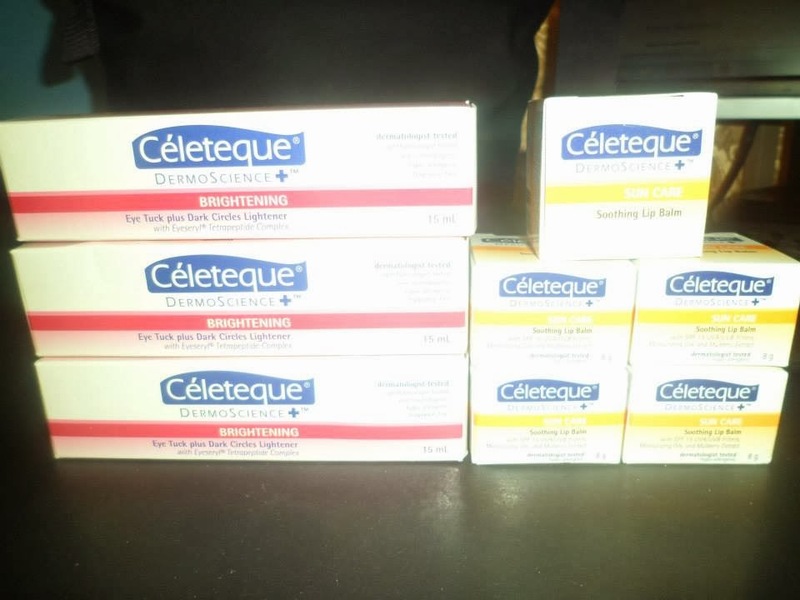 You may visit Celeteque on their web site at http://www.celetequedermoscience.com for more information and like them on Facebook at https://www.facebook.com/Celeteque?fref=ts.